Idol Army. 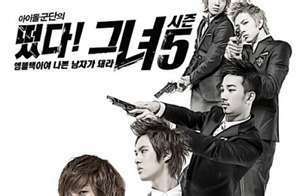 The poster of MBLAQ"s varitey show, Idol Army. Wallpaper and background images in the MBLAQ club tagged: mblaq joon thunder mir seung go kpop idol army.